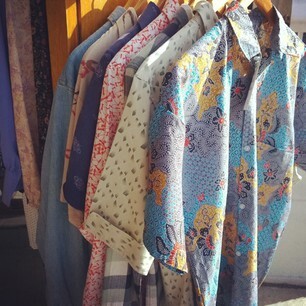 MEN'S SHIRTS - lots of colourful vintage & retro patterned shirts. Always in stock! 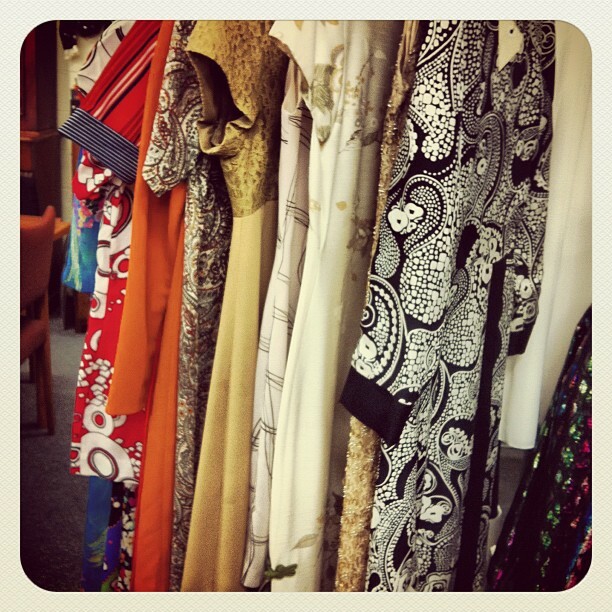 We have many beautiful vintage & retro dresses in store! Come in to see our full range or send us on email if you are looking for something specific. For more information & pictures please email us.